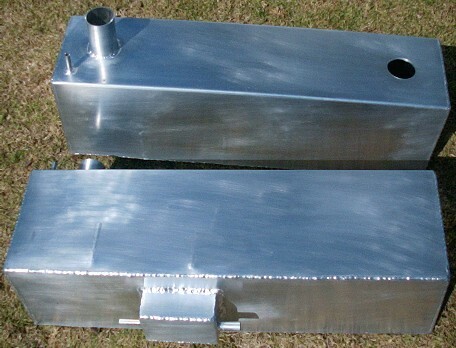 High quality Aluminium fuel tank, approx 30 litres, with sump and baffles, Filler, vent, feed and return pipes fitted, pre-drilled hole for fuel tank sender. Fits all Locost SA chassis, book chassis, and many others. Other sizes and shapes can be made to order. 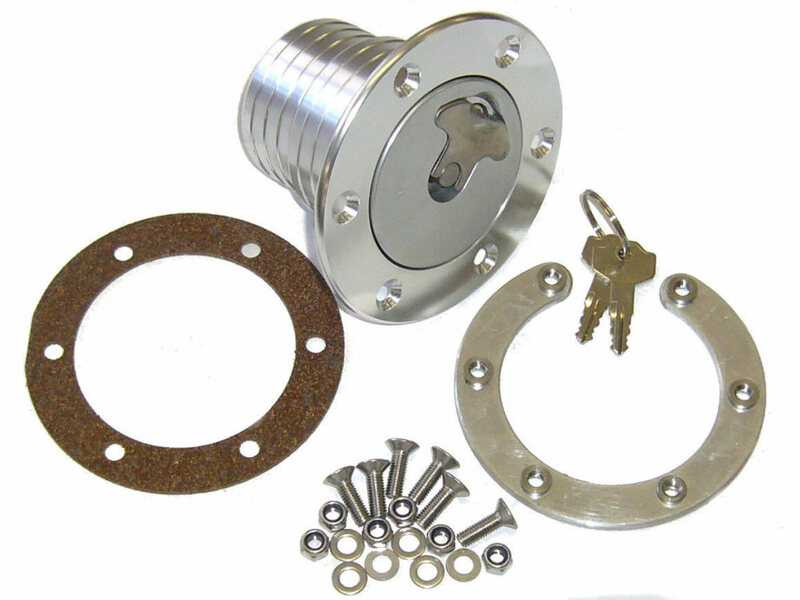 Top Quality forged aluminium Aero style filler caps, complete with funnel & hose attachment, and rear fixing ring.